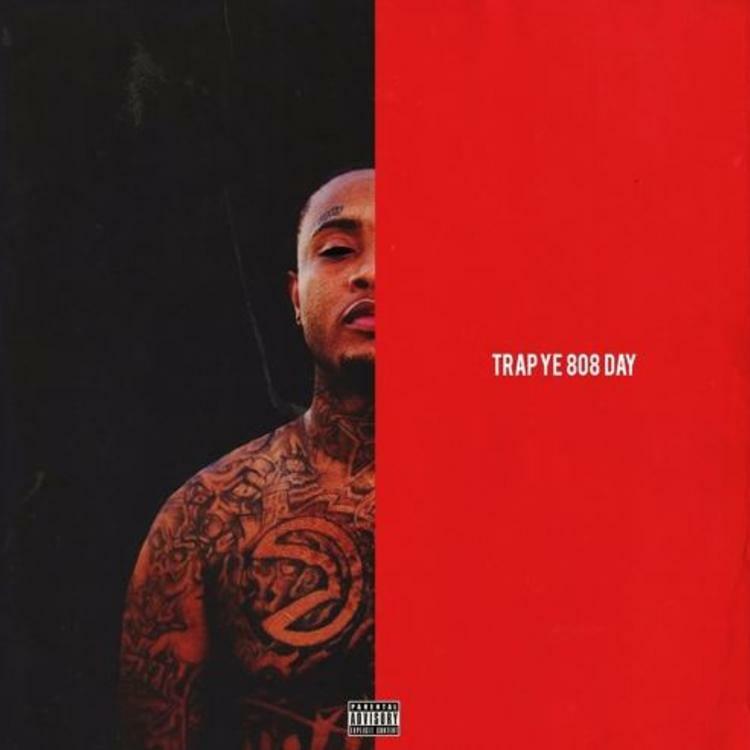 Young Sizzle a.k.a Southside of 808 Mafia drops new EP. For those of you who are unfamiliar with the rapper Young Sizzle, you may know him by his producer name, Southside of 808 Mafia. He has been bubbling as a rapper for the past few years, dropping projects between producing for some of the rap industry's top names. In celebration of August 8th (8/08) yesterday, Young Sizzle drops his new EP to celebrate 808 Day. The four track EP is filled with trap goodness thoroughly, which is to be expected considering Young Sizzle's production credit runs deep in hip hop but more specifically trap. With production credits from fellow 808 Mafia producer, 808 Max Lord, Xanny Tommy, Fuse as well as Southside himself, this is definitely a project that you need to be bumping.